The core responsibility of the Factory Manager in a garment unit is managing the factory and bringing improvement in the following areas. With the above roles, the factory manager also needs to lead his/her team. Things are changing very fast. So the knowledge requirement of a factory manager. The shop floor production control and production management can be done in a better way by using the latest technology. He needs to be on the top of everything that happens in his factory. To achieve above goals of the garment manufacturing business, a factory manager in the garment industry needs to acquire following knowledge. Formal education is not essential on the above but they should know above things. 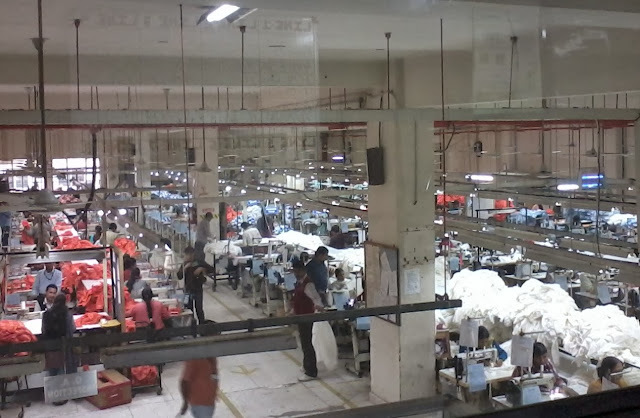 All these things are learned by doing and working in the garment manufacturing (factory) in many years. What are the core job responsibilities of the factory manager in a garment unit? Read this post to learn the common roles of the factory manager.